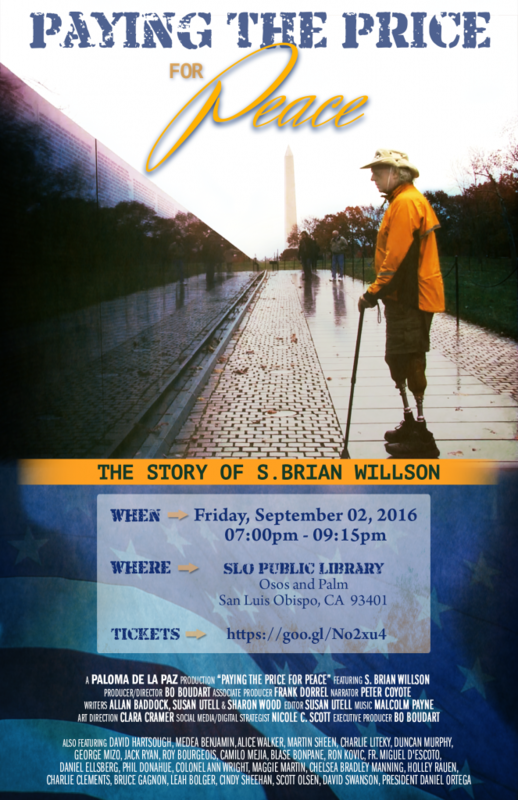 Paying The Price for Peace is screening in San Luis Obispo (SLO) on Friday, September 2nd at 7PM. Tickets for the screening can be purchased on Eventbrite. 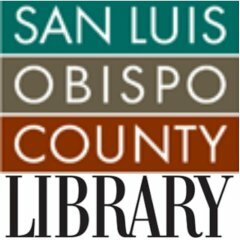 Please like and/or re-tweet Bob Banner’s tweet!